Repairing blanket for a friend. 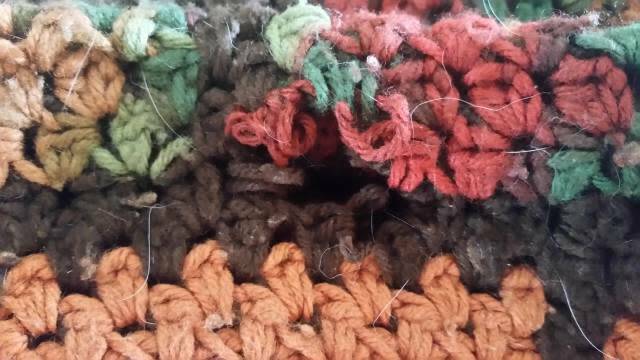 Need help identifying stitches/pattern. I’ve been asked by a friend to repair this blanket her grandmother made for her. 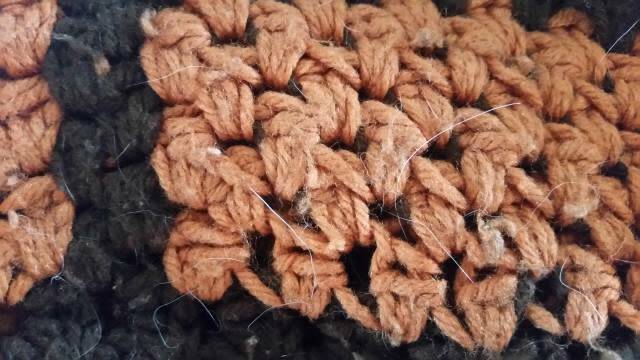 Does anyone know how to crochet this stitch/pattern?